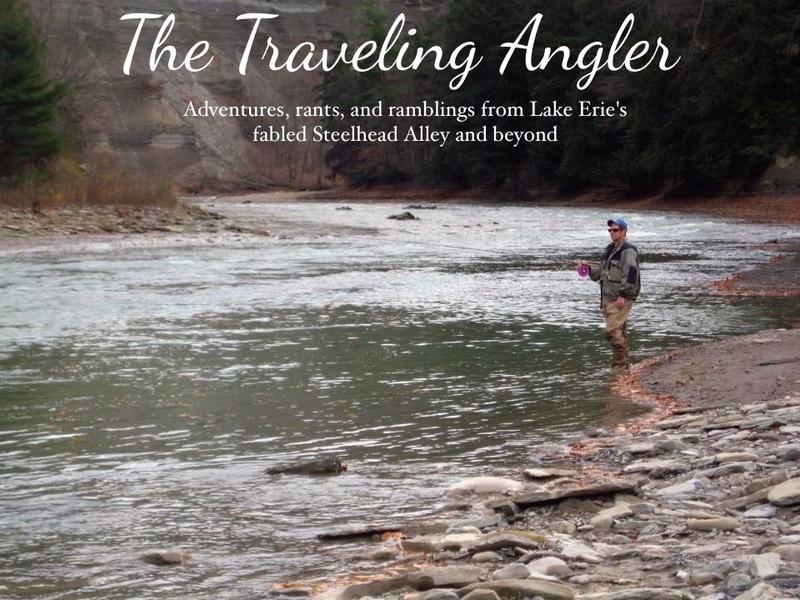 Traveling Angler: What's In Your Pack? It's September and steelhead season is right around the corner. This is the time of the year when I dig in the closet and take inventory of my gear and what I need to order. 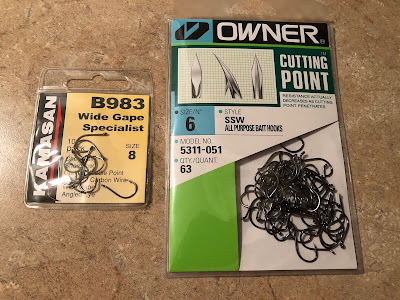 I usually make a huge online purchase, because of the convenience as the local tackle shop often runs out of stuff I need. 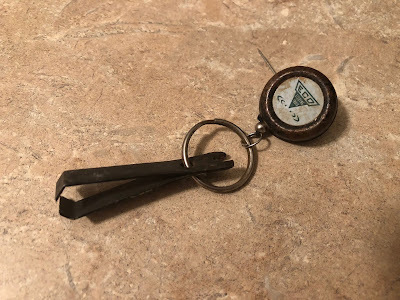 For the novice steelheader, this is what you should have in your vest or pack. This little box holds all of my hooks, sinkers, float caps, beads, bead pegs, glo tube jigs and swivels. The box is made of durable plastic and measures 4"x4 3/8" when it's folded. It comes with 12 compartments that can be adjusted for size. 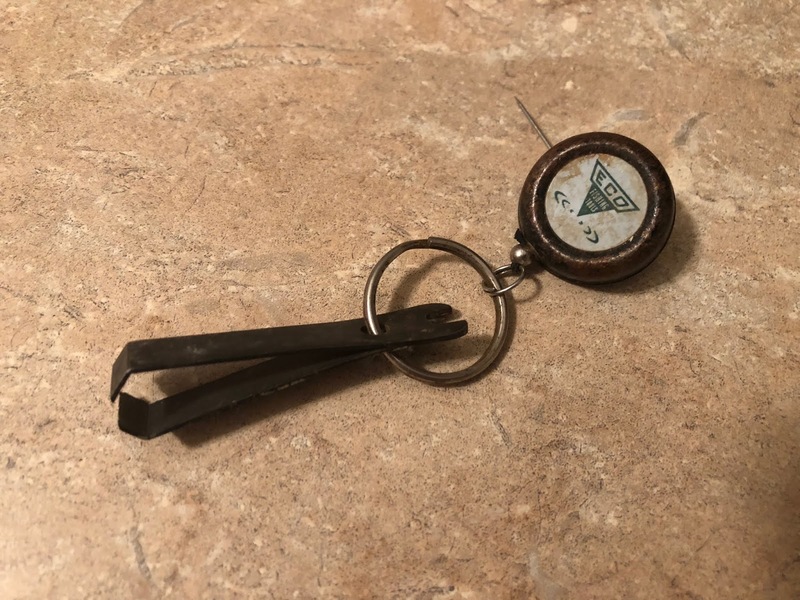 It will fit in nearly every type of vest or pack or even a jacket pocket. I pretty well use size 8 and 6 hooks. I prefer to use larger hooks as they're more durable. If the water is clear, I'll go to a #10. The best hooks to use are wide gap ones with a thin profile. Good quality ones are Kamasan B983 or Owners SSW. I've always like Sure Shot and I carry shots in size AB, BB, 4, 6, and 8. AB is the largest and 8 the smallest. The larger shots are used higher up to balance the float and use smaller ones towards the swivel. As for swivels, I use the micro ones made by Blackbird. 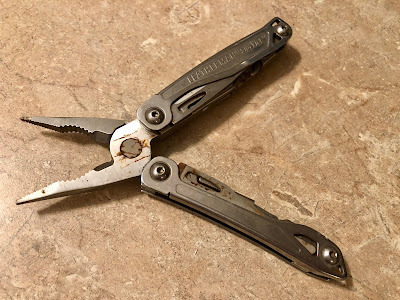 The purpose of the swivel is to prevent the line from twisting. Known as tube caddies, one of the local tackle stores I go to sells them. Originally for walleye anglers to store their body bait lures, they come in handy for storing floats. At 7" long, they can hold up to 6 five gram FM floats. The only floats I use are Raven because they all have the same stem size. 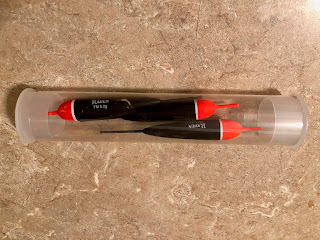 Unlike Drennan floats, you don't have to cut the line and swap out caps. I pretty well only use the FM model because they're so versatile. I generally use 4.2 and 5 gram floats. I have a Fishpond Waterdance pack and it comes with zip down fly bench. I use the bench to hold a variety of jigs. 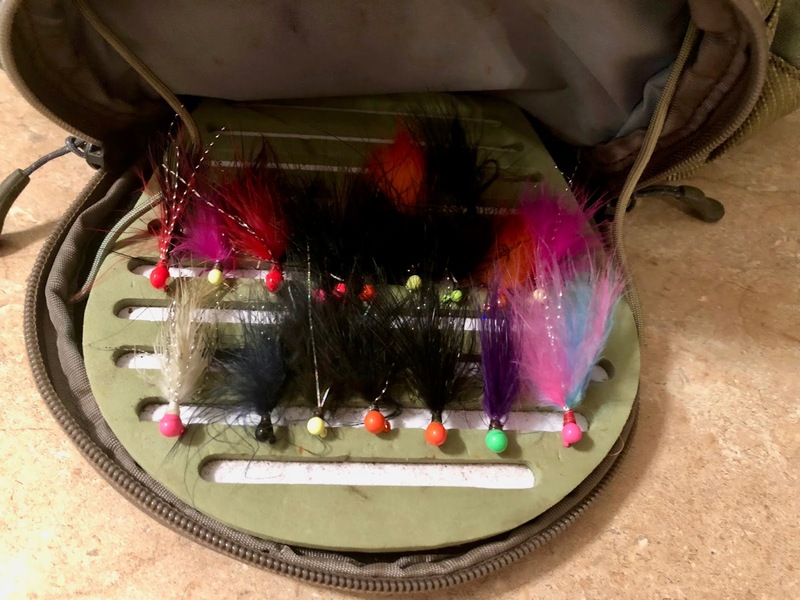 Jigs are very effective on steelhead, especially when shiners come upstream in the fall or spring. If the fish aren't hitting sacs, I throw out a jig. Nothing worse than having to stick your fingers in a steelhead's mouth to pull out a hook. They have needle sharp teeth and they can butcher your fingers quick. I have a large sturdy one that can yank out the deepest hookset with relative ease. They come in handy when clipping off line tags or pulling an old sac from a hook. 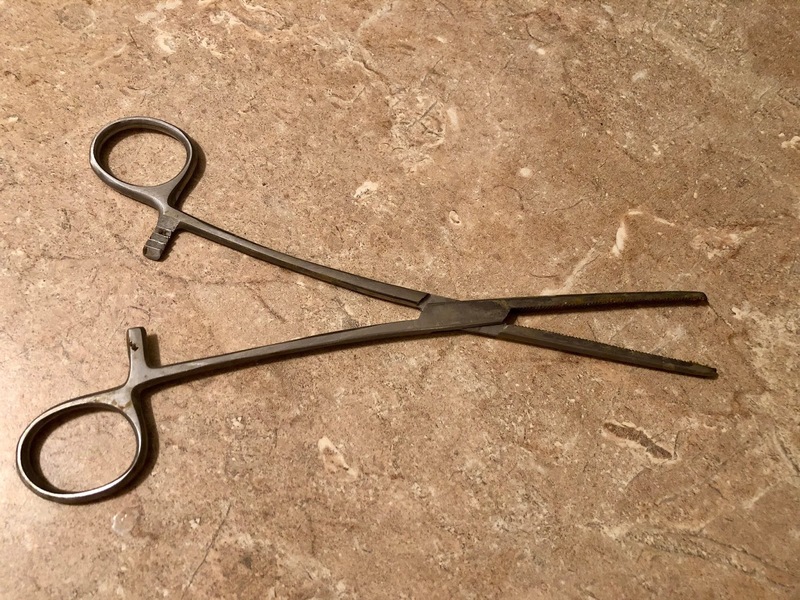 I attach my nips to retractor. 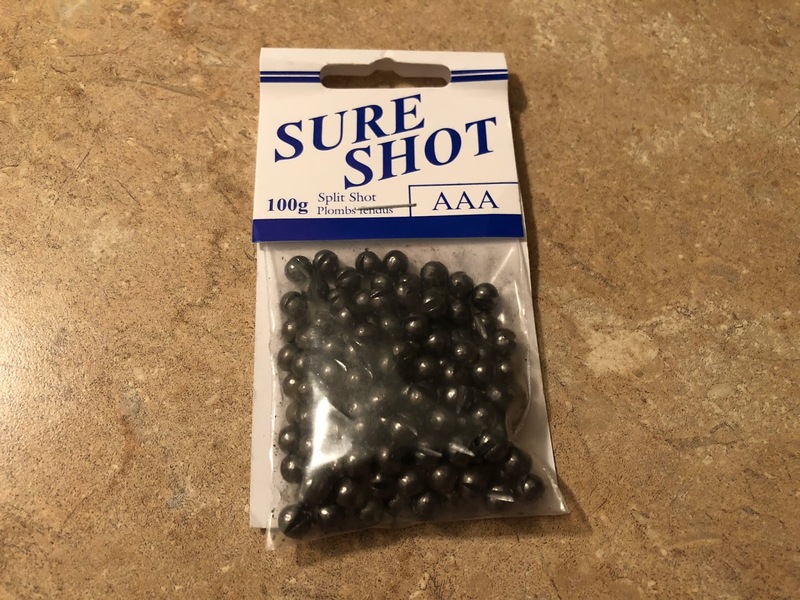 A must have for every steelheader. The pliers come in handy for removing the nut on my reel. There's times when I had to remove it because of ice or grit getting inside. Other useful tool include the knife and screwdriver. 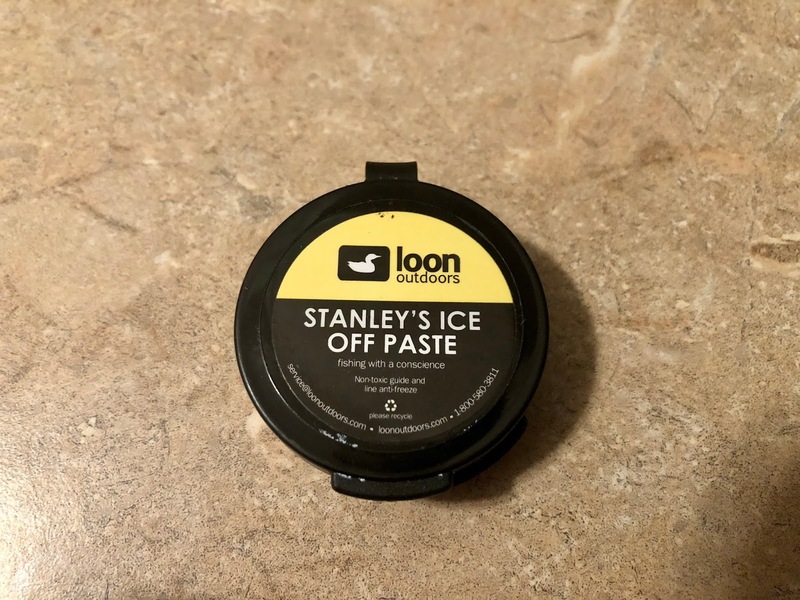 I carry a container of Loon's to coat the guides during the winter. The paste prevents ice from forming. I dab will do ya. 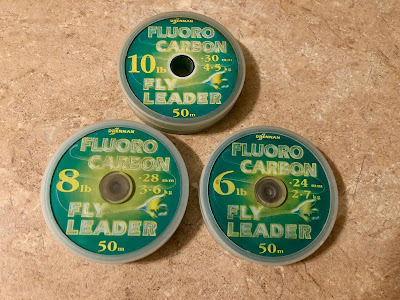 I carry spools of fluorocarbon ranging from 10# for the leader and 8# and 6# for the tippet. Fluorocarbon is more abrasion resistance and thinner than standard mono. So there you have it. You really don't need a lot of stuff for a day on the river. 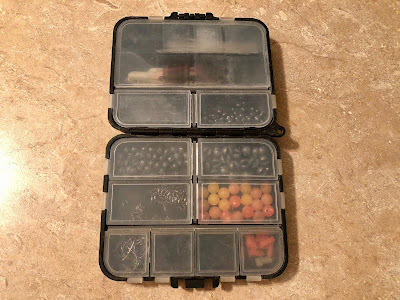 But I do have a small tackle box stowed in the back storage compartment of my SUV filled with floats, sinkers, hooks, tippets, and swivels as a backup, because there's times I didn't check how line was left in the spool or spilled all of my sinkers and hooks in the water.